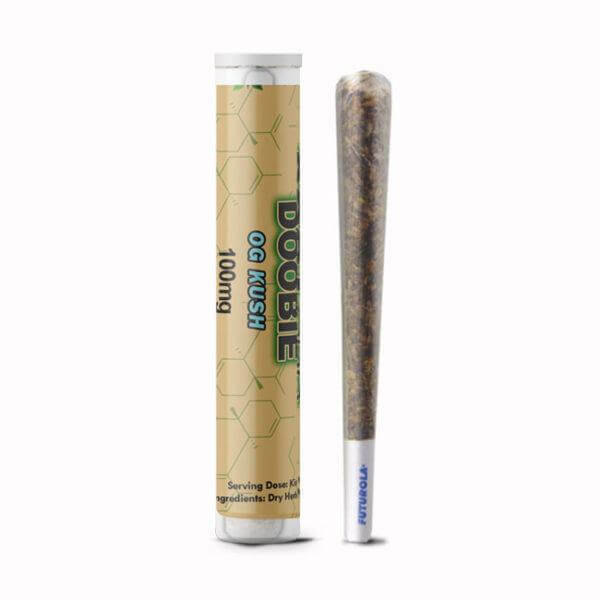 Rolled up into tight cones and finished with filters, our CBD doobies are packed full of smokable herb high in CBD. 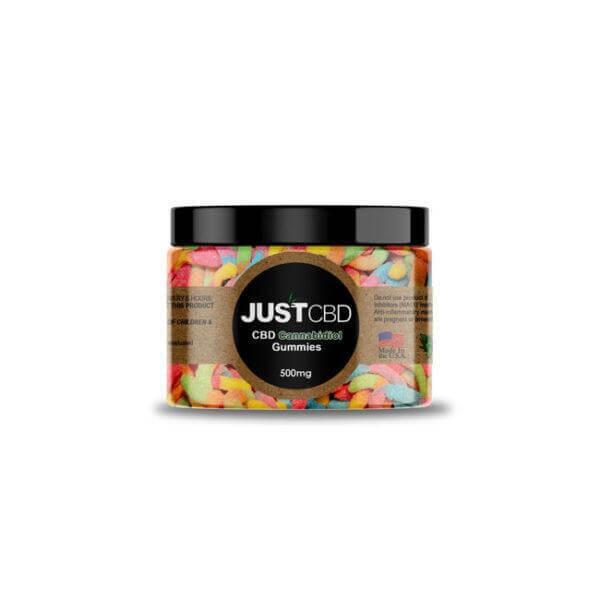 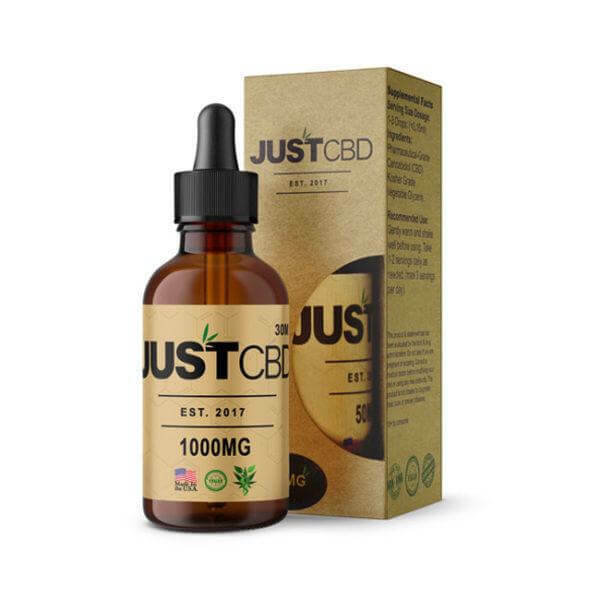 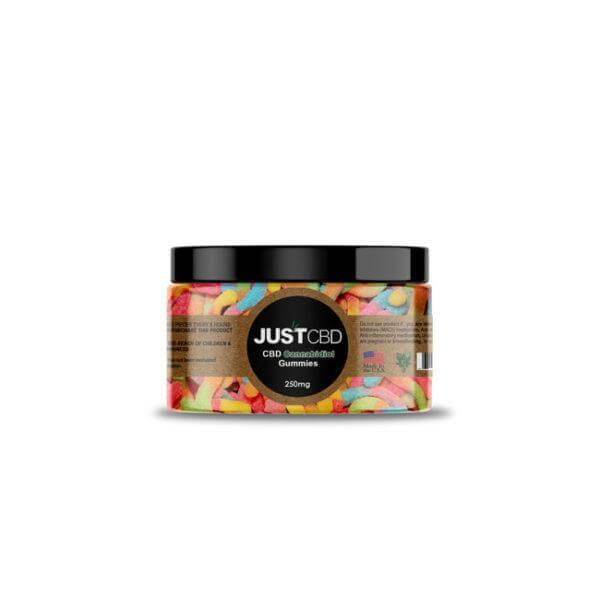 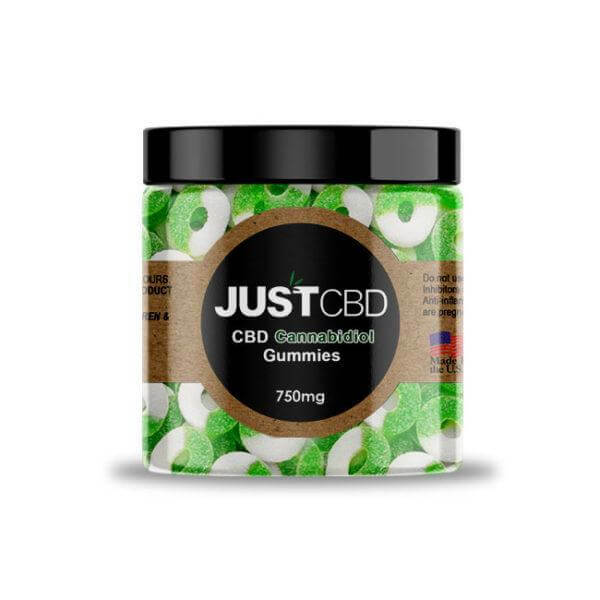 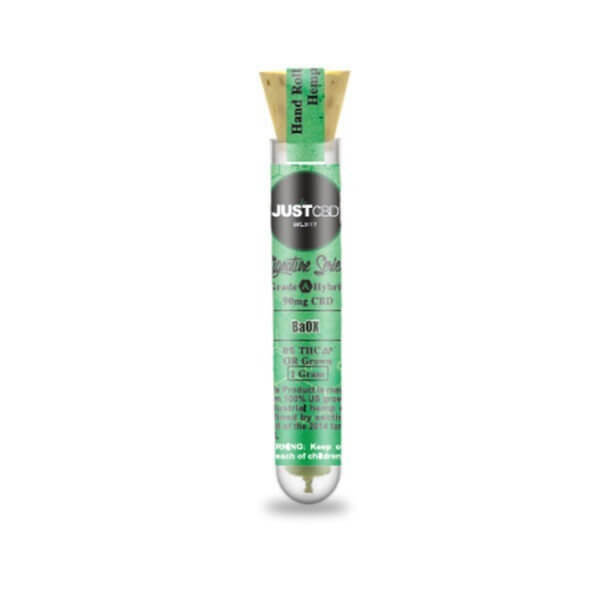 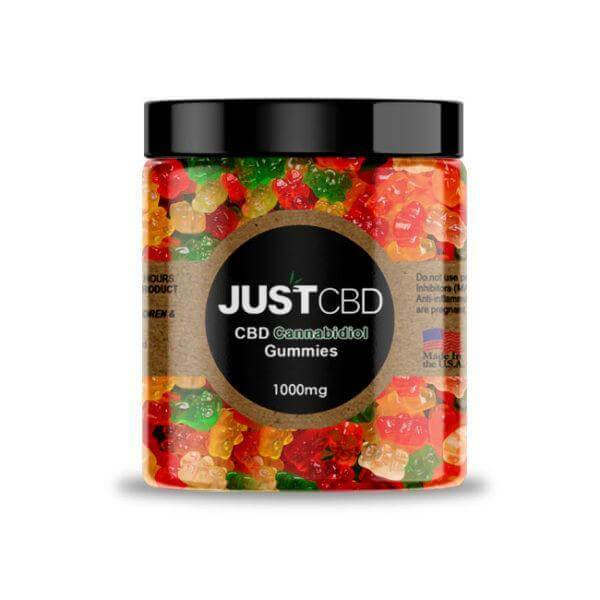 Large and potent enough for multiple uses, these joint-like cannabis rolls keep you smoked up for days. These hemp CBD doobies come in 3 fabulous flavors Hawaiian Haze ( Sativa) Master Kush ( Indica) Boax ( Hybrid). 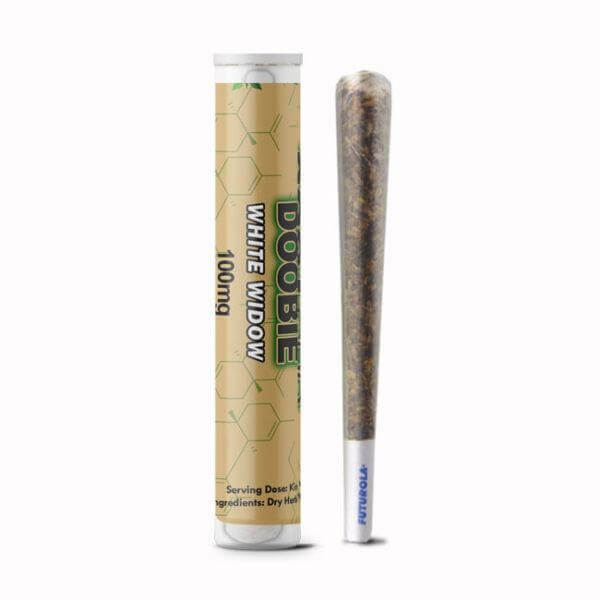 From the novice to the expert smoker these doobies will give you a full body relaxation effect without the effect of THC.